In 2015 Brandeis University was ranked #1 by the Princeton Review for student involvement in community service. 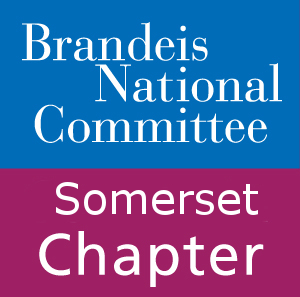 Social justice in the form of community service is a core value of the University, one that BNC Somerset proudly emulates. Our members are driven to make a difference not only to communities as a whole, but in the lives of individuals. We are involved with two local agencies that strive to make a difference in our area. JFS volunteers as mentors to the home-bound, elderly, and young families that need the extra help. The program has a wonderful track record and provides its volunteers with intensive training before beginning work. Learn more about JFS Somerset here. The AECDC provides community-based social, legal, educational, and health-related services to people in financial difficulty. In the past we have helped by supporting their B-FED and HELP programs. Diaper and sealed baby formula are always welcome and needed. Extra health equipment is also also welcome. Learn more about AECDC services here.